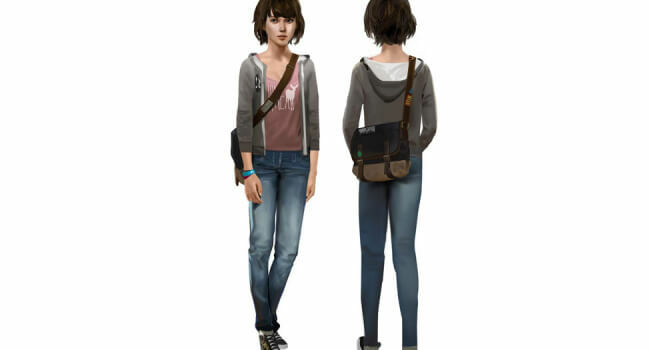 In Life is Strange, Maxine Caulfield (voiced by Hannah Telle) is an introverted senior at Blackwell Academy who aspires to be a photographer. 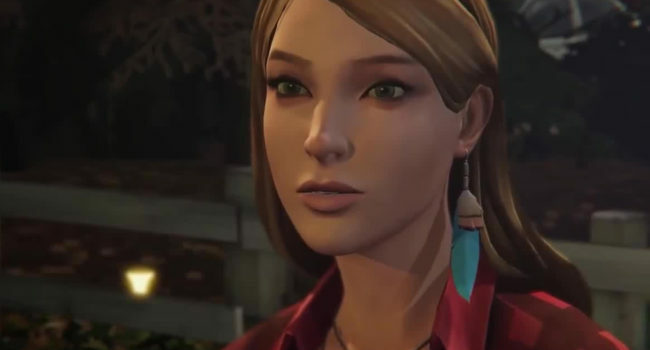 After saving the life of her friend Chloe Price, she discovers that she has the power to rewind time. In Life is Strange, Chloe Price (voiced by Ashly Burch) is best friends with Max Caulfield, who once saved Chloe’s life. She’s a stubborn and rebellious punk rocker, and somewhat of a bad influence on the geeky Max.